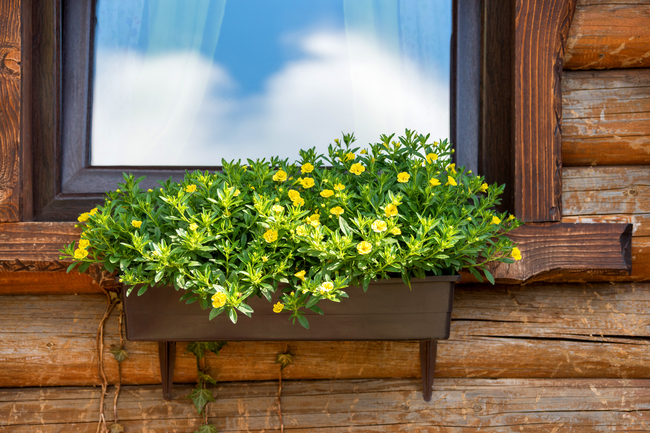 Home Maintenance Tips For Spring! 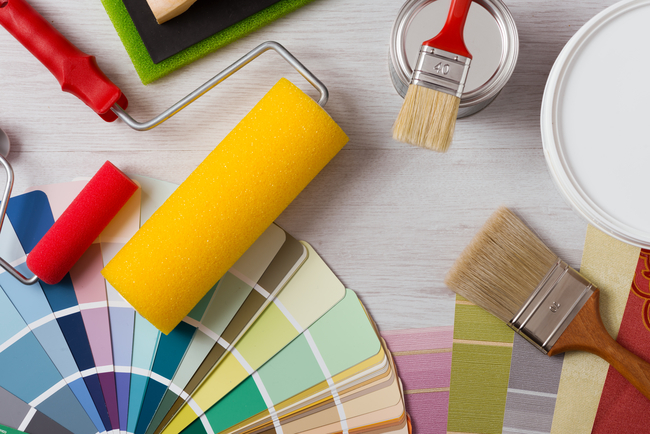 Your home is one of your greatest investments and it is extremely important to properly maintain it! Winter weather can be rough on your homes exterior, see below for some helpful home maintenance tips to keep everything in tip top shape! Check the exterior of your homes foundation as well as windows and door frames for cracks that may need to be caulked or weather stripping needs to be replaced. Caulking and sealing these areas will help keep the summer heat outside and keep those air conditioning bills lower! Remove storm window and doors and replace with screen windows and doors. If you did not wash your screens in the fall, wash them with a mild detergent before replacing. Check the exterior of your home for any areas of paint failure including cracking, peeling or bubbling paint. Look closely under eaves and gutter downspouts for any water stains or damage to indicate improper drainage. Perform a ground inspection of your roof and if you feel there are any issues be sure to call a professional for further inspection. Also check for any paint failure on fascia as well as damaged flashing. Lastly be sure to inspect your gutters and downspouts for any damage. Is the interior of your home insulated? This can cut back on heating and air conditioning bills greatly! It’s time to change the direction of your ceiling fans! Change or clean your air conditioner filter and check all hose connections and drain pans. It will definitely be put to work this summer! Any questions or concerns be sure to call a professional. Vacuum out dust from the vents around your house and air returns. Check your smoke detectors and carbon monoxide detectors to ensure they are in proper working order. Thanks to Bob Vila at www.bobvilla.com for the inspiration for these great home maintenance tips.